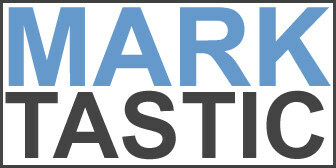 Marktastic » nfl | It's not just Mark, it's Marktastic! [youtube https://www.youtube.com/watch?v=0-d-Hf5Zzn4&w=500&h=305] This little piece of magic I posted the other day is getting quite popular. 11,000+ views thus far. And why wouldn't it with genius like SACK! and slow clap it out? Only on the Internet can such a piece of crap find a home.